Formed with the singular purpose of simulating the zombie apocalypse, Washington-based developer Undead Labs aims to put the emphasis on true-to-life survival, when State of Decay infects XBLA in “early 2013.” The sprawling 16 square kilometer area and nearly every building within it are waiting to be explored by players who will scavenge for supplies, weapons, vehicles and materials to construct a defensible shelter and build a community with other survivors. With a skill and specialization system, an overarching narrative and plenty of objectives to accomplish therein, State of Decay is shaping up to be the zombie survival experience we’ve always wanted – where the tough, meaningful decisions separate another day from another death. When Lucas Arts filed trademark and domain registrations for something called Star Wars: First Assault in August of last year, fans were understandably excited. A month later, a single promotional image appeared confirming that Star Wars: First Assault was not only real, but it was coming to Xbox Live Arcade. Though nothing has been officially announced, unveiled or confirmed in any way since, widespread speculation paints First Assault as a possible successor to the ill-fated Battlefront franchise. Under development as early as 2006, Star Wars: Battlefront 3 had been passed around the many affiliates of Lucas Arts’ before allegedly being merged with Star Wars: Battlefront Online, the next iteration of the series. Unfortunately Battlefront Online collapsed under its own weight by spring of 2010, and the franchise has lain dormant with no mention outside its tragic past. 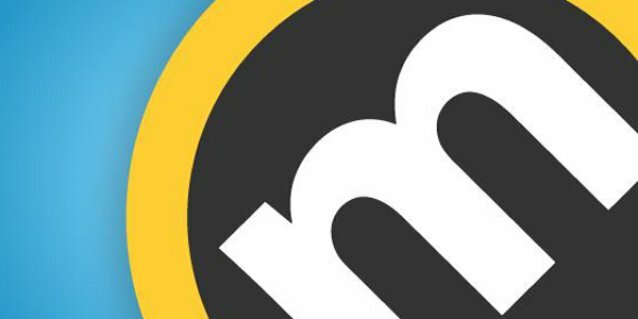 Which begs the question: How would you recoup some of the cost of several years’ worth of Battlefront assets, developed specifically for a console generation that’s on its way out? Hmmm. Capy Games’ highly anticipated Super Time Force puts you in control of the titular squad of time-traveling commandos looking to right the wrongs of yesterday for a better tomorrow. Drenched in the radical nostalgia of the ‘80s and ‘90s, Super Time Force employs a list of colorful characters each with the ability to jump back through time upon death, taking another crack at the obstacles that got the better of them, with the “ghost” of their former self to help them along. The frenzied bullet-swarm action unfolds through a variety of beautifully pixelated settings; taking the team to space, the desolate future and to battle the cybernetic dinosaur overlords of prehistory. On the outside, Re-Logic’s 2D side-scrolling PC sandbox adventure Terraria seems like an honest attempt to break off a piece of the Minecraft craze; the comparisons are understandable, but this humble action-platforming giant is so much more than a cheap knockoff. Exploring the cavernous belly of the earth, freeing resources from their blocky confines and stitching together mammoth structures might be Terraria‘s lifeblood, but the heavy emphasis on action, combat and obsessive crafting steers the experience in a fresh direction that’s easy to pick up and hard to put down. That addictive pull to plunder the depths for artifacts rare and powerful will be right at home with local split-screen or online cooperative play when publisher 505 Games ports the adventure onto Xbox Live Arcade later this year. Set in a gothic-noir world filled with monsters, magic and freaky science, Neocore Games’ The Incredible Adventures of Van Helsing conjures up the familiar hack-and-slash action-RPG and is expected to hit Xbox Live Arcade this year. The brooding adventure will follow the exploits of a younger member of the Van Helsing clan, as he both assists and combats the strange and supernatural throughout a story sprinkled with “wry humor” and “snappy dialogue.” We got a chance to look at the title during E3 last year, and despite the very early stages of development it seemed to be off to a solid start. The physics-based puzzle platformer Vessel is an inviting journey into a steampunk world overrun with living liquid machines. Harnessing the ability to bring simulated liquid to life, players must navigate through the beautifully realized aesthetic, combining and manipulating the various properties of each fluid in order to solve the many intricate puzzles. Though there’s no official word on when we can expect Vessel to make its way to Xbox Live Arcade, fans of visually striking puzzlers should definitely keep this one on their radar. 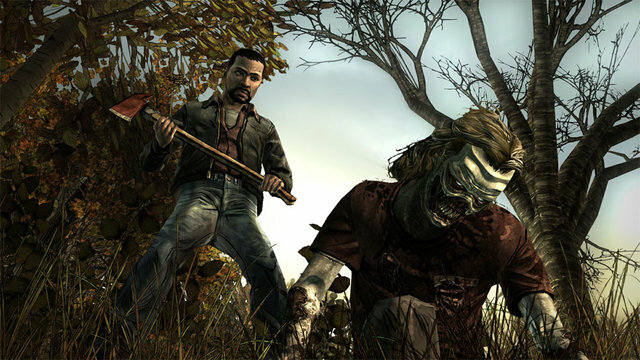 There’s no question that Telltale Games’ The Walking Dead enjoyed unrivaled success in 2012, cleaning up awards season with much-deserved accolades including our own Game of the Year award. The plight of Lee Everett, the everyman with a past, his surrogate charge Clementine and their ragtag band of survivors struck a chord with its deeply effective narrative and gut-wrenching decisions in an unfamiliar world where both the living and dead prey on the defenseless. 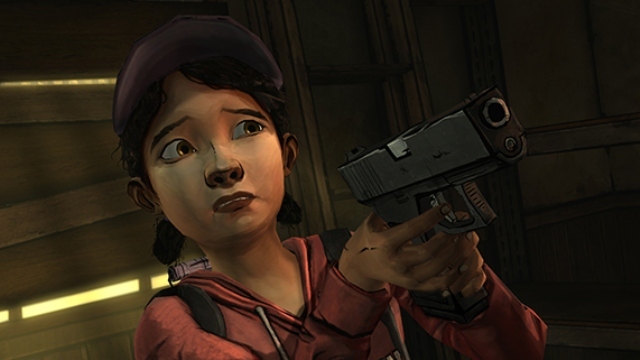 While a second season hasn’t officially been announced, it’s all but a certainty at this point with Telltale CEO Dan Connors confirming the team was, “just starting to form the concept for season two.” Where that road leads is anyone’s guess, though Connors hints we may see some familiar faces in the future, “we are definitely figuring out how to carry the saves over,” suggesting those tough decisions made through the first five episodes might continue to haunt us for another season. Still want more XBLA titles to look forward to in 2013? Check out our staff members’ picks for most anticipated games of the year!